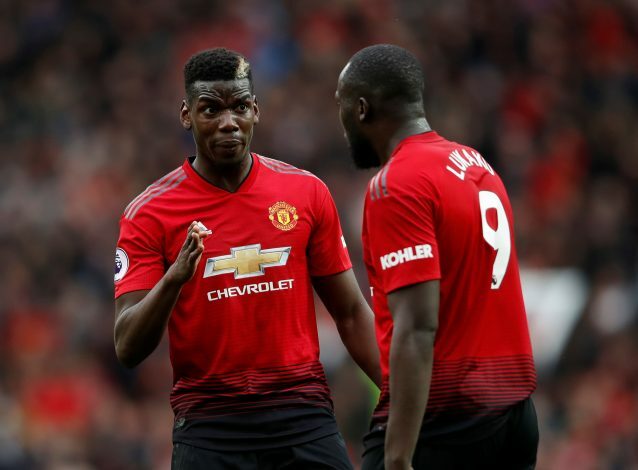 Manchester United‘s recent winning run ended after Wolves held them to a 1-1 draw at Old Trafford in the Premier League on Saturday. The Red Devils won two successive league matches prior to this, and a third across all competitions, but Wolves played superbly to stun the hosts. Brazilian midfielder Fred scored after Paul Pogba teed him up, and he shot a right-footed effort low into the bottom corner. For the visitors, Joao Moutinho finished off a clever counter-attack with a decent strike from edge of the box. Another superb show by the Spaniard. He made two stunning saves in the first half to deny Wolves. Couldn’t do anything for the goal conceded. Denied Adama Traore for the winner. Was defensively alert and solid, but the Ecuadorian didn’t provide much going forward. Well drilled and disciplined show by the central defender in the 1st half. Got caught out for the equaliser. Looked shaky to start with, and was vulnerable to threats many a times. Not the kind of performance we have seen from him so far. Didn’t do enough to stop the cross that led to the goal. Did well once again as a cover for the defence behind him. Was dependable, and played to his strengths. Had a glorious chance to score. Was superb at times with his ambition. Fed an excellent ball to Fred, and also put in some delightful balls in the box. Started off a bit shaky, but the goal eased him down. Also took a brilliant free-kick, only to be denied. Gave his all and ran all around to try and make an impact. Needed to do better with his crossing. A sorry afternoon for the Chilean. Didn’t put in the work from the left and lacked the cutting edge. Was isolated throughout, and there was lack of support. Came in and brought in the energy. Looked to find Lingard in the box. Failed to clear the defenders with his crosses. Lacked the cutting edge and was too ambitious. Wasted the free-kicks as well.